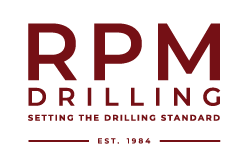 With over 30 years of water borehole drilling statistics, RPM has accumulated a wealth of information about ground formations, water quality, water quantity and depth of shifting in each specific area. With our special equipment, any formation for example alluvium (sand, round stones and gravel) can be drilled with ease. All our machines are high pressure, and boreholes of 300 metres + can be drilled with ease. RPM have developed a unique system to perforate steel lining that has already been installed. This leaves greater room for the success of any borehole. In cases where water is not found in solid rock, perforation can occur and alluvial water can then be used. We offer an additional service, over and above drilling new boreholes, of cleaning and rehabilitating existing boreholes. In many cases, the existing borehole is fitted with a perforated PVC lining (skroefdraad-koppeling/screw thread coupling?) and gravel pack is then installed. This ensures hassle-free use of the borehole. Household boreholes are handled daily. We always aim to complete the entire process within 2 days, to ensure minimum disruption. In determining the location for drilling, we refer our clients to an individual or company that can best assist them. Important to note is that we have developed and expanded our database to include only those who achieve the best results in different areas. 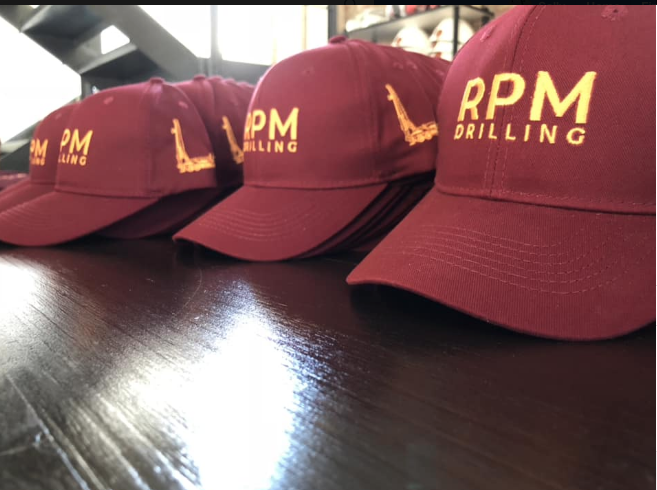 RPM’s skill and expertise are guaranteed! All quotations are done free of charge after site inspection by one of our RPM personnel members.